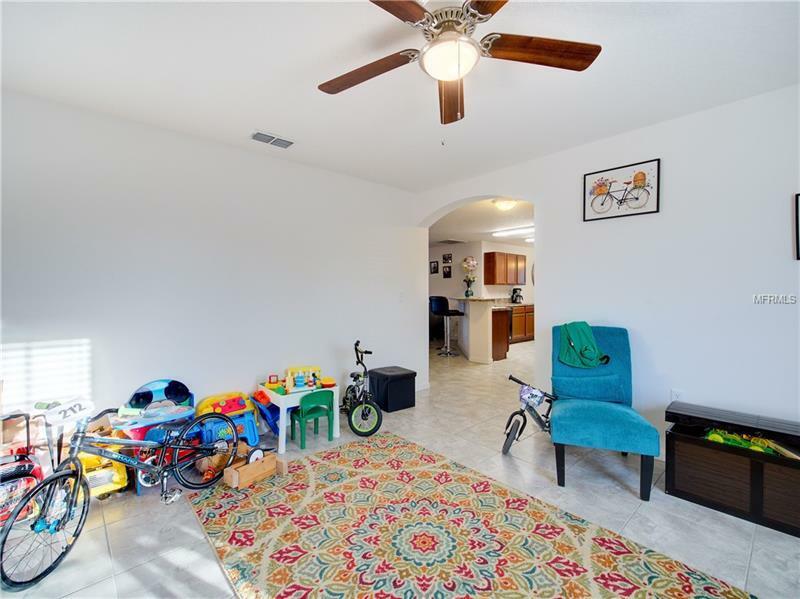 Beautiful Home with freshly painted interior only one year young. 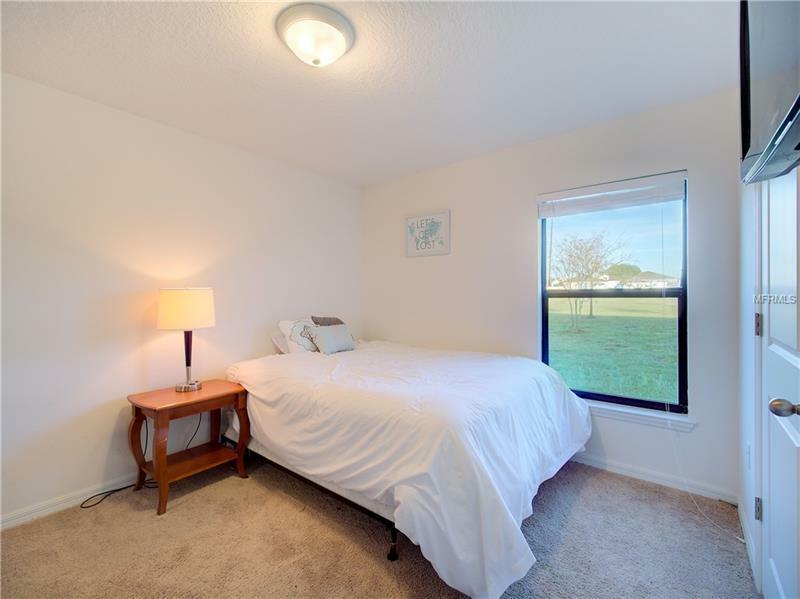 If you enjoy beautiful scenery this is the place for you. 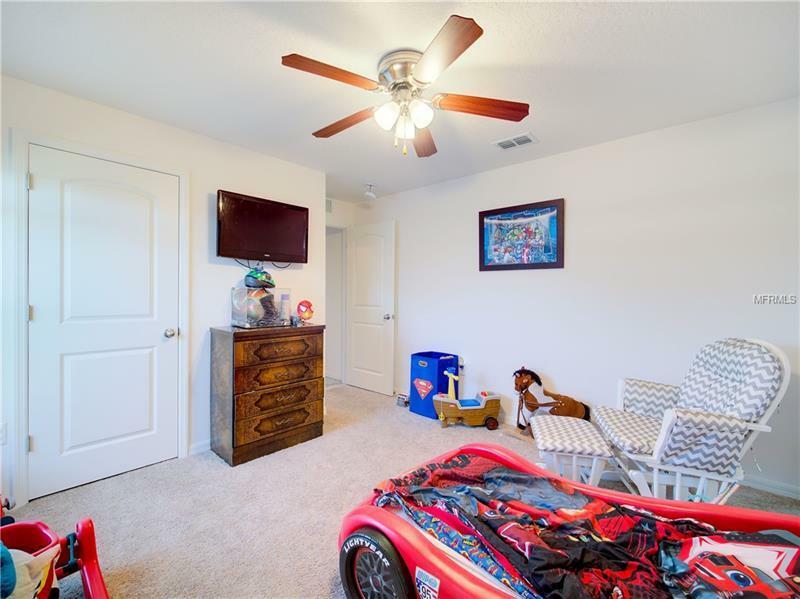 Private lake access awaits you and your family for water sports or a picnic in the park. 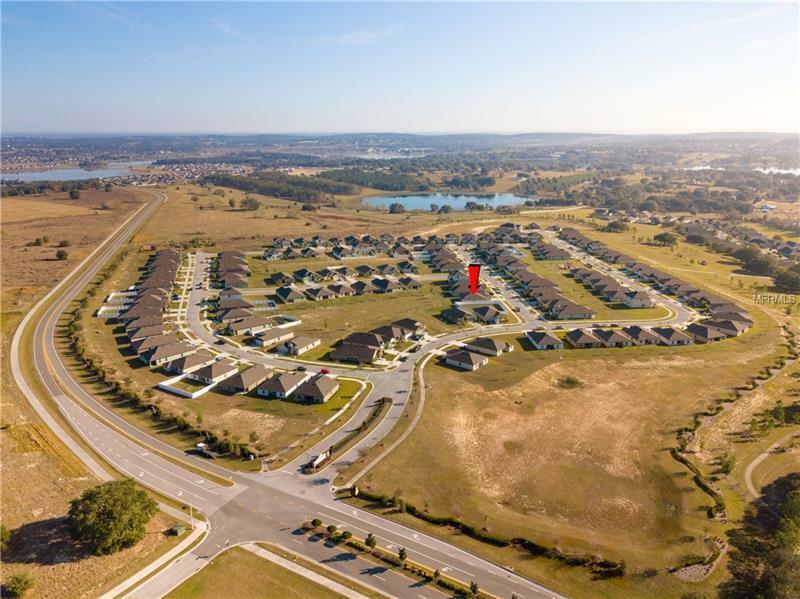 The one story home is located within the master-planned community of Crestridge at Estates at Cherry Lake. 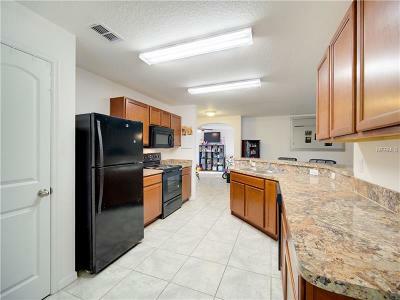 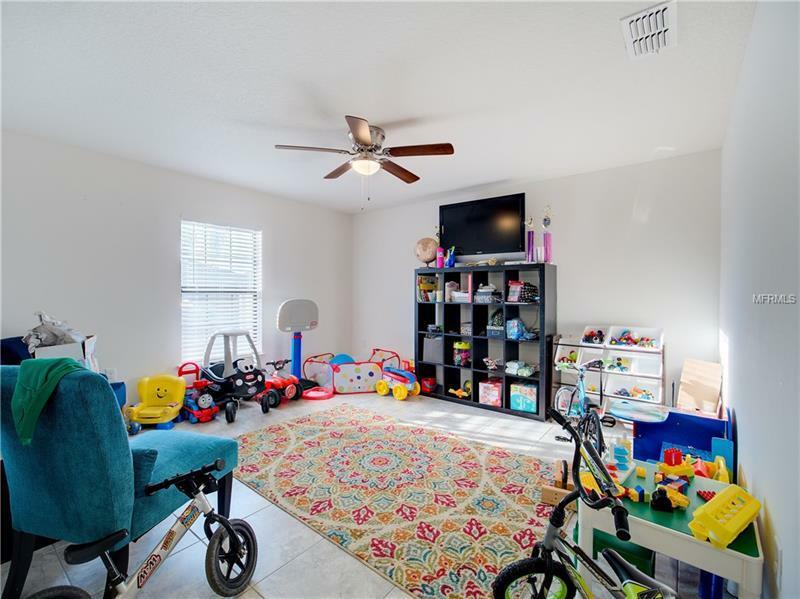 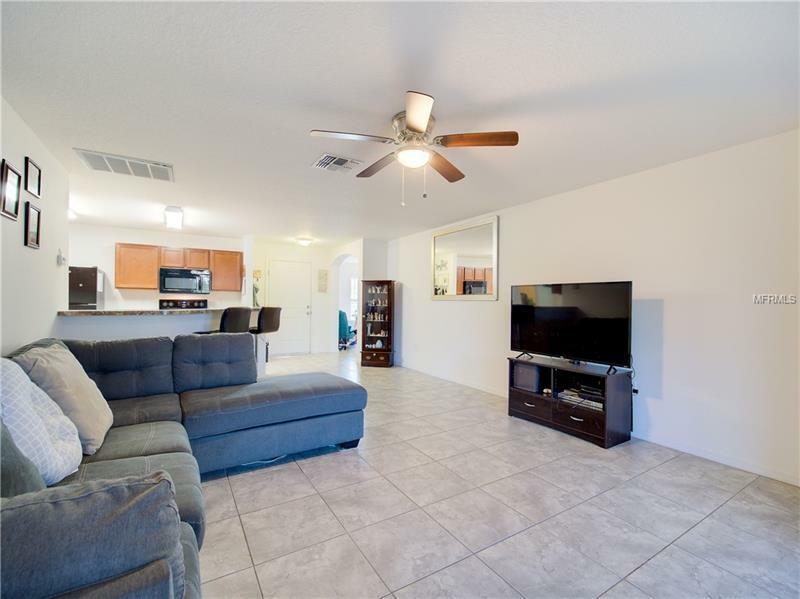 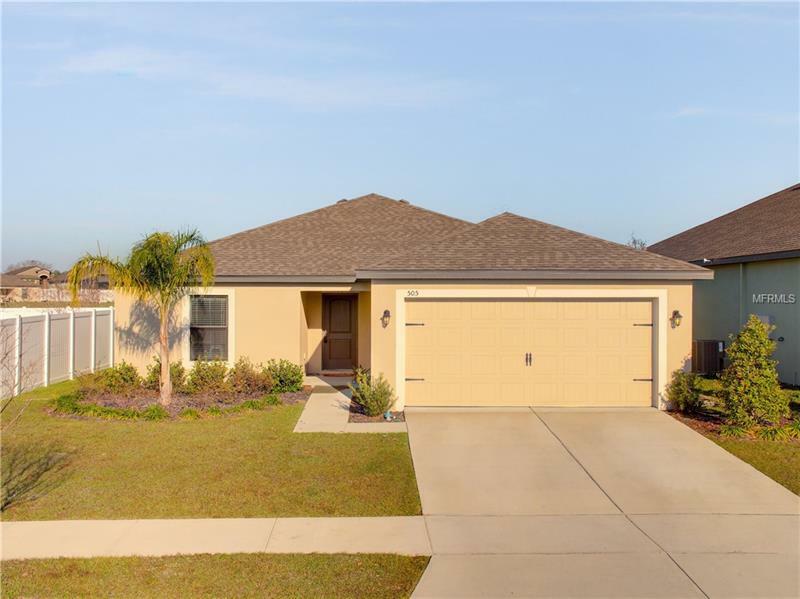 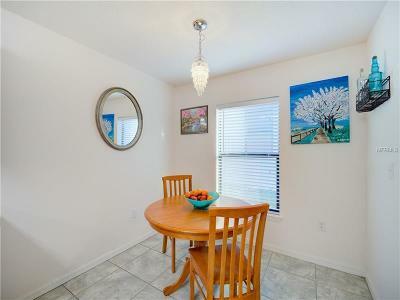 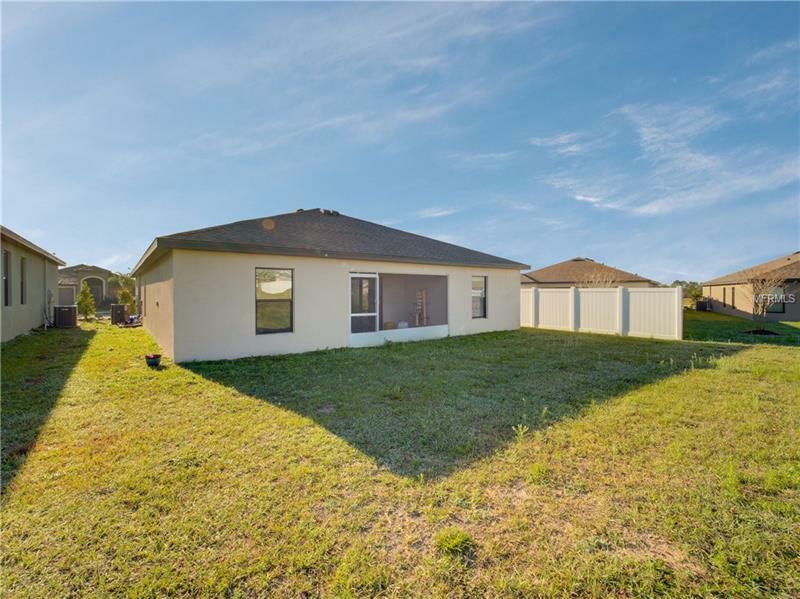 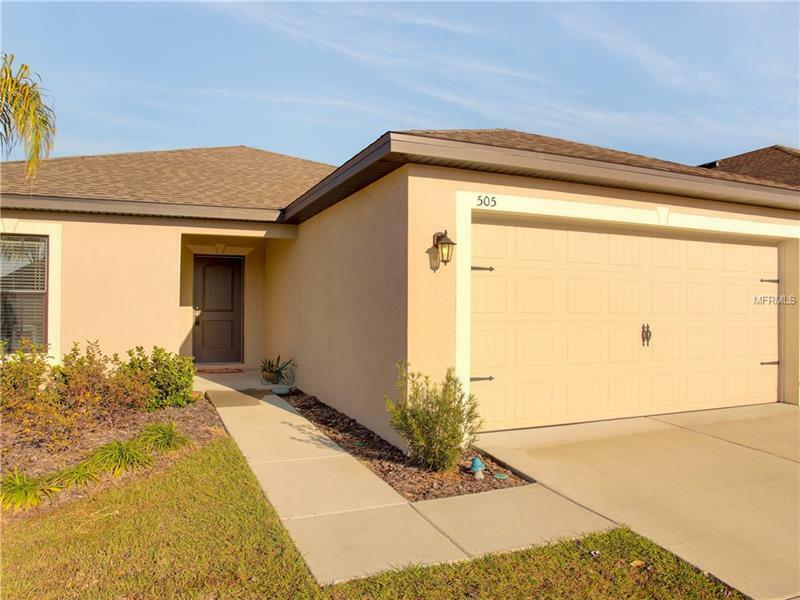 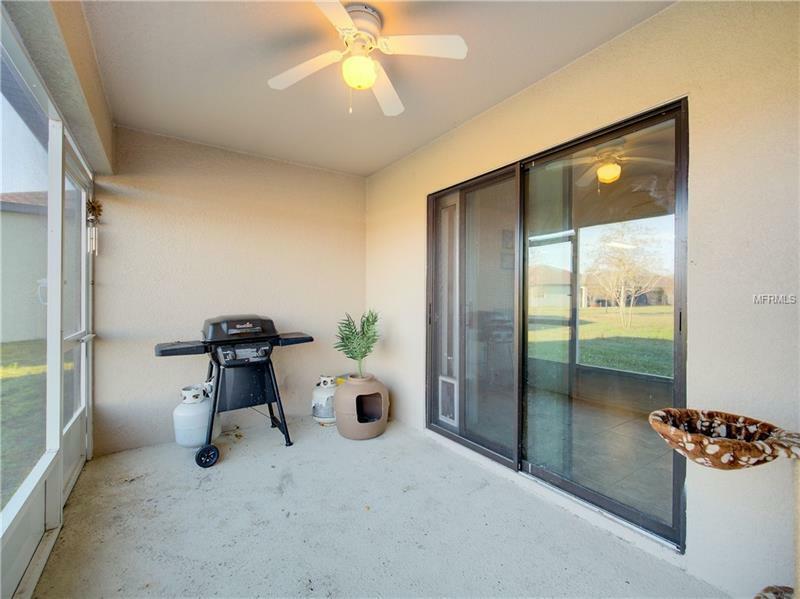 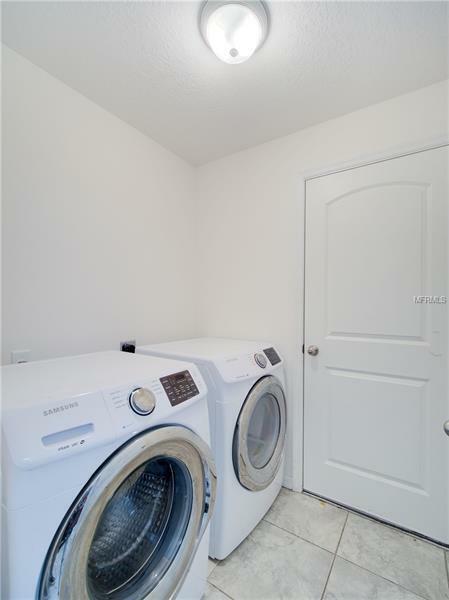 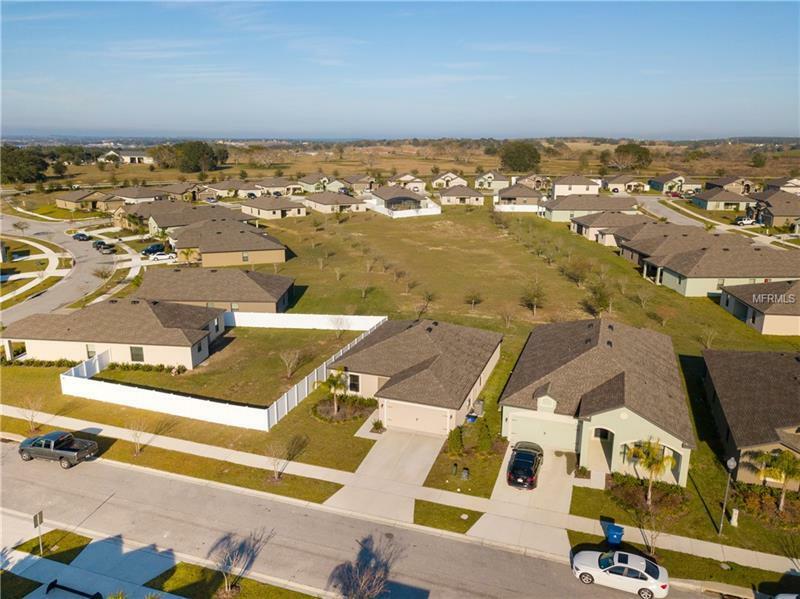 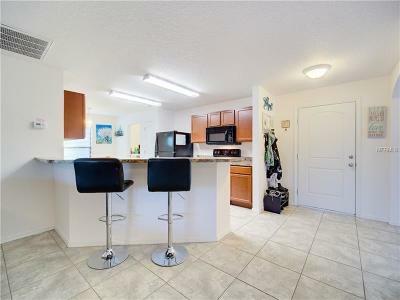 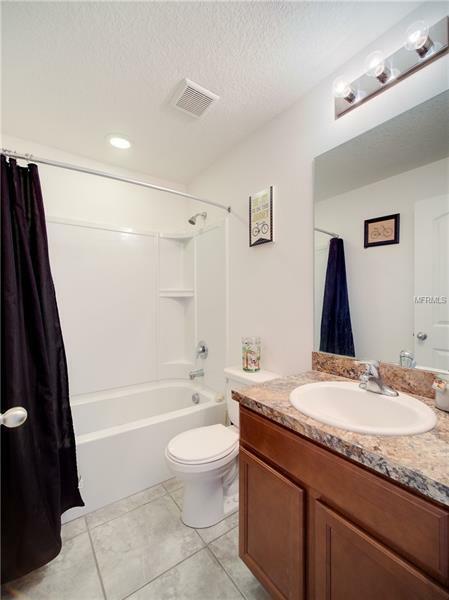 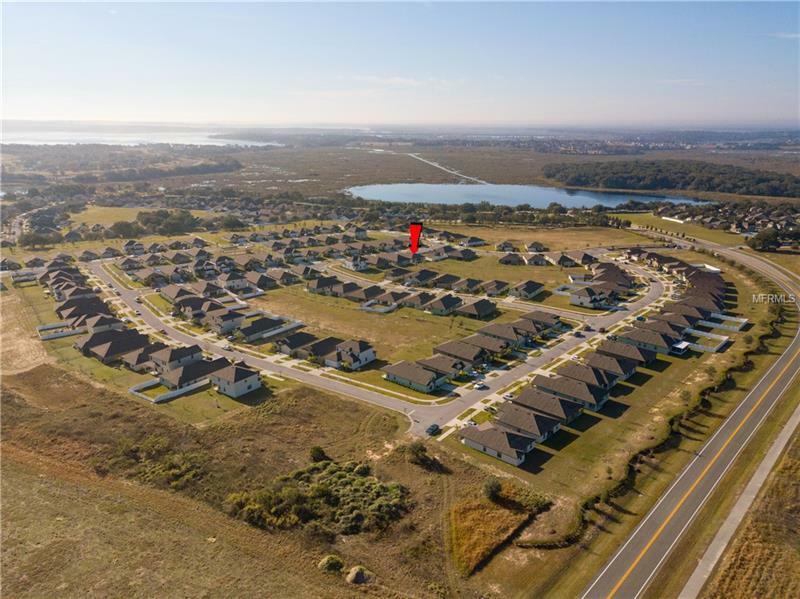 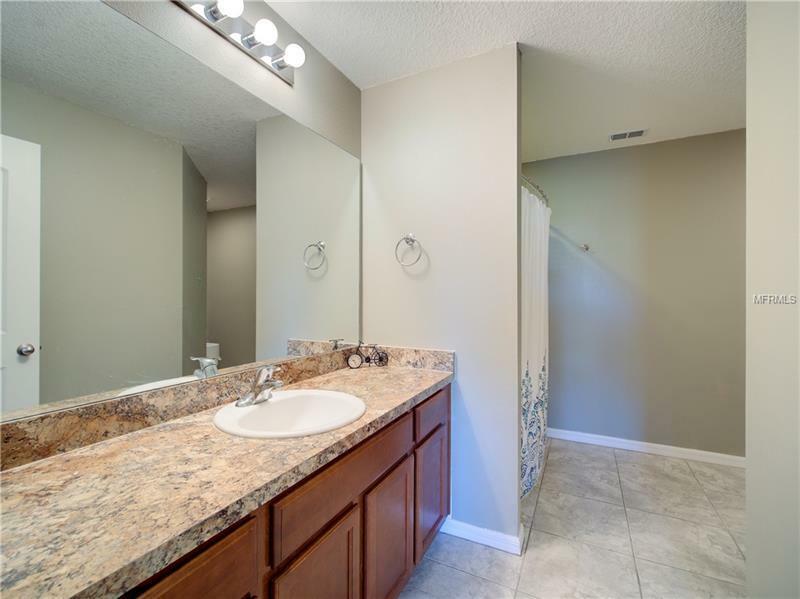 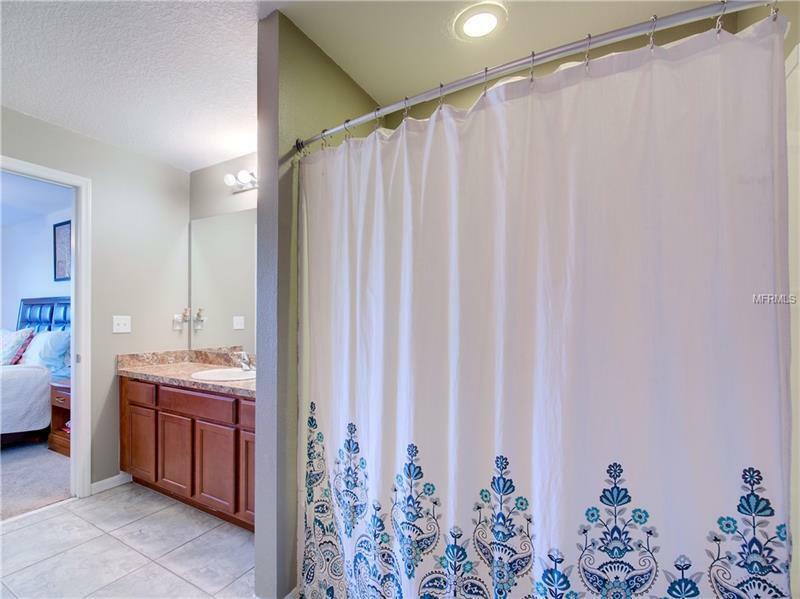 Open floor plan 3 bedrooms and 2 full baths complete with over $10000 in upgrades including energy efficient appliances spacious countertops and custom cabinets. 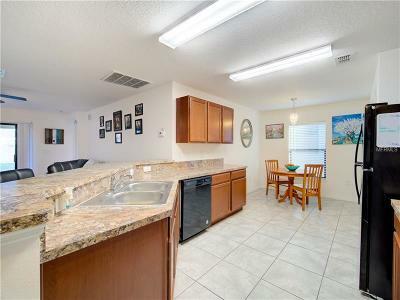 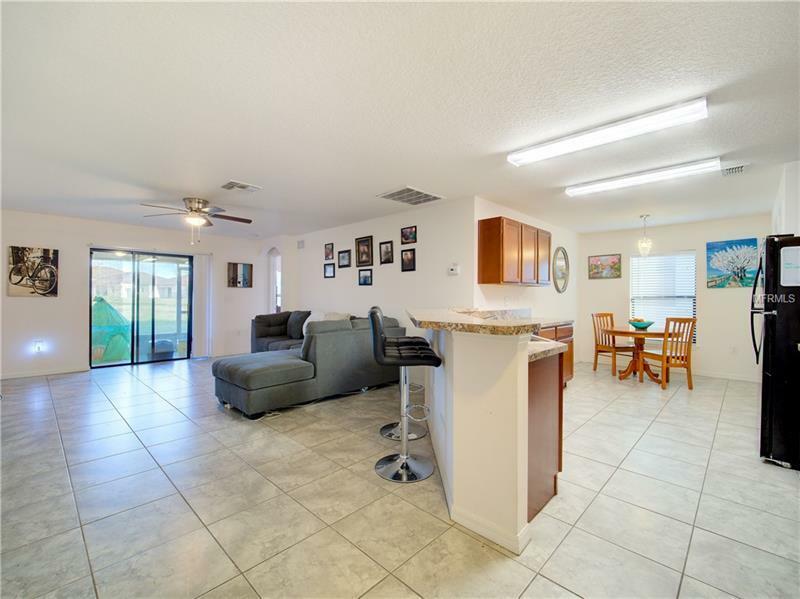 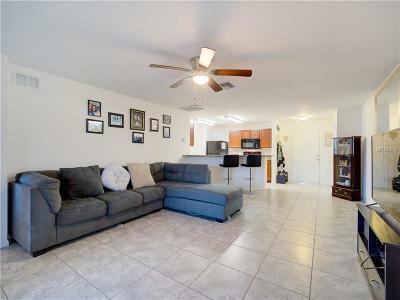 Tile floors throughout the kitchen and living room. 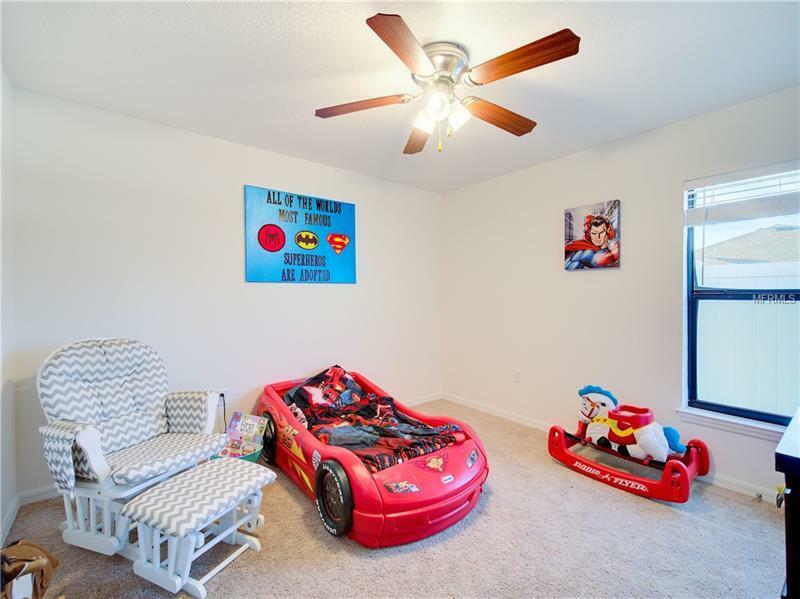 Two car garage and available street parking for your convenience. 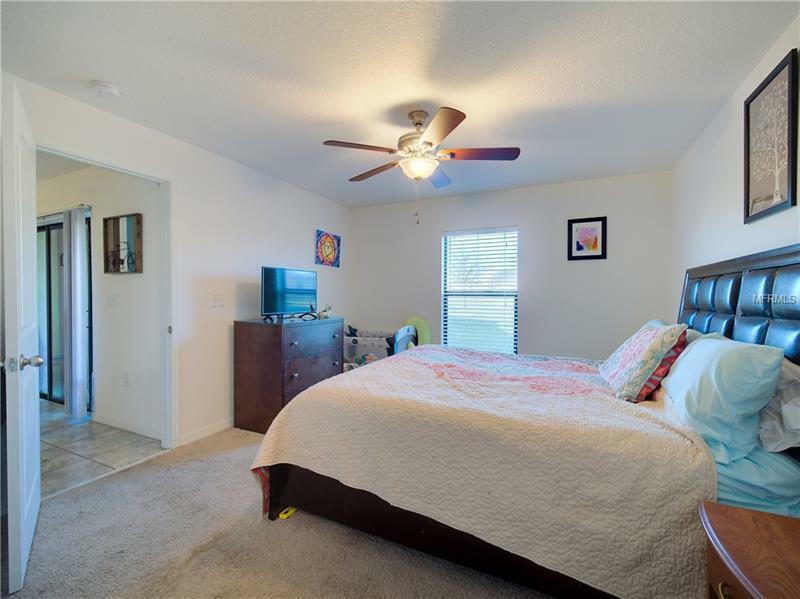 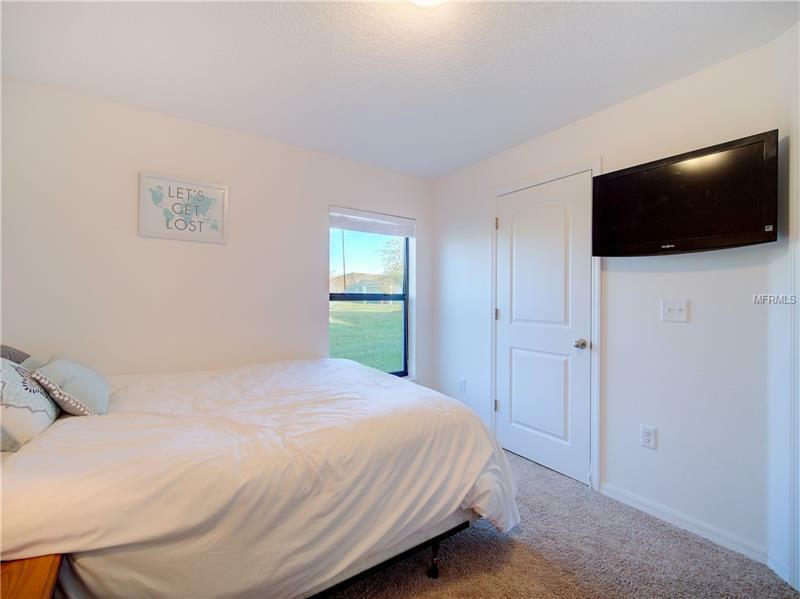 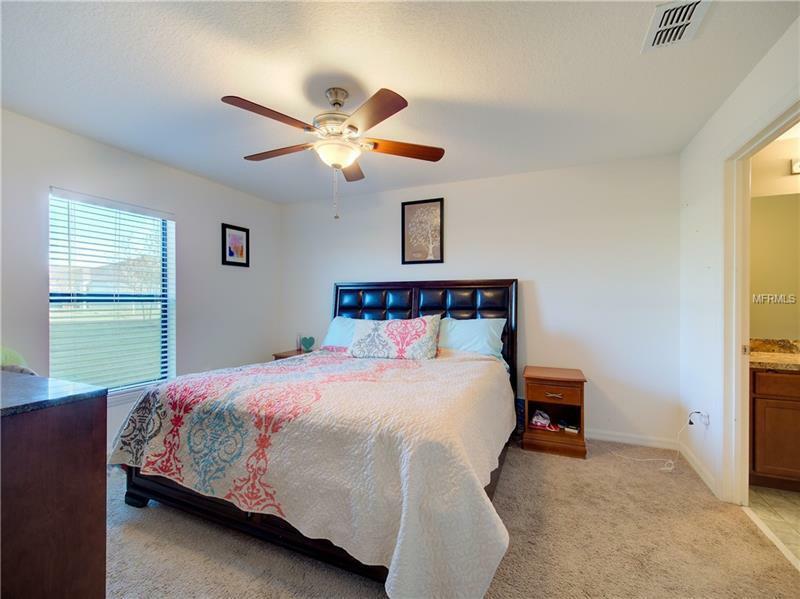 Master suite complete with a great walk-in closet as well as a large utility room screened back patio with a peaceful view. 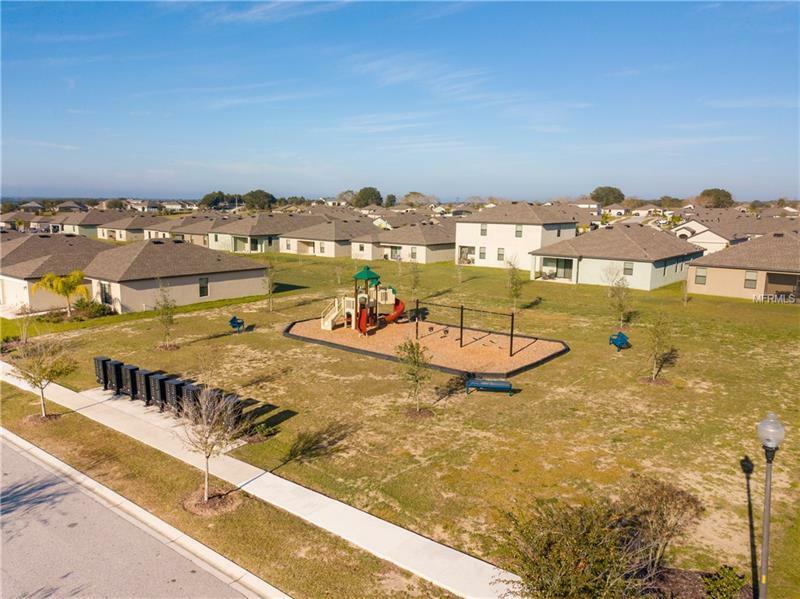 Crestridge at Estates at Cherry Lake offers residents many amenities that include: nature preserves trails conservation areas lakes and community parks.